World Healthcare Journal is a new title, providing strategic insight into the development of policy and practice in international healthcare and life sciences. The publication offers truly independent insight on the big issues facing the world today. Keep up to speed with the latest developments in healthcare across the globe through our news portal. Garner the latest opinions, insight and analysis from around the world. The World Healthcare Journal recognises that it is more important that ever to explore what we mean when we talk about digital healthcare and the ways in which it impacts global healthcare. Our seminar is sponsored by legal experts Clyde & Co and digital leaders DoctorLink. Accountable Care Journal welcomes you to attend our thought-provoking seminar in the heart of Sheffield to explore the challenges of long-term conditions, lifestyle diseases and the social determinants of health, from the perspective of the patient pathway. Our seminar is sponsored by legal experts Browne Jacobson. 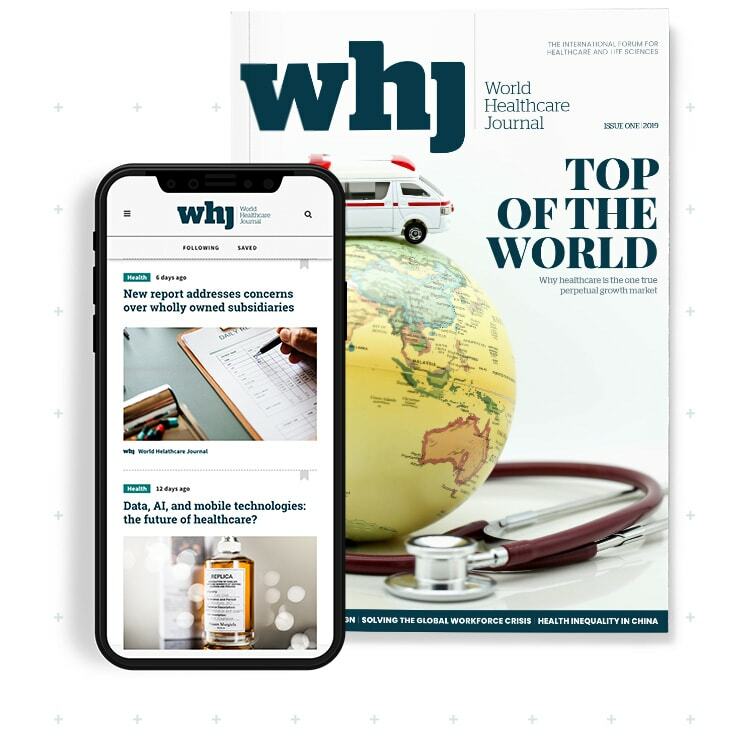 WHJ creates a forum for thought leadership and the sharing of insight and opinions for global political, commercial and supply leaders across the World. Our partners are organisations and individuals across all of these spheres who are looking to share their knowledge and to engage in the ongoing debate about the future of Global healthcare. For 9 years Africa Health has brought you the latest innovations in healthcare. Join Africa Health from 28-30 May 2019 at the Gallagher Convention Centre, Johannesburg, South Africa. Clyde & Co is a truly global firm and its healthcare group is recognised for its extensive industry knowledge, underpinned by a unique breadth of legal services. KPMG member firms are uniquely positioned to provide guidance and support to clients, helping them successfully navigate this rapidly changing environment and transform the way that healthcare is provided. Healthcare UK is a joint initiative of the Department of Health (DH), UK Trade and Investment (UKTI) and NHS England, helping UK healthcare providers to do more business overseas. Transforming Dubai into a leading healthcare destination by fostering innovative and integrated care models and by enhancing community engagement. UKIHMA promotes and grows the capability of UK providers, NHS and commercial, to bring the very best of UK healthcare to an international market by combining the unique skills and international reputation of the NHS with the knowledge and experience of the private sector.